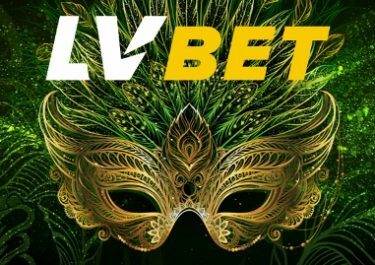 Not one, but two great promotions at LVbet to celebrate the Chinese New Year. First is the Rooster Raffle with prizes ranging from 10 Free Spins to a huge €500 bonus. Then take part in the Shaolin tournament and spin the most in the eligible games for a share of 1,000 Free Spins for each week. Not to be missed! Rooster Raffle – to qualify players must make a deposit from 27th January to 11th February 2017. For every 50 spins at minimum €0.10 on selected games they earn one entry to the raffle, with no limit to the amount of tickets per player. Eligible games are: High School Manga, Katana, Koi Princess, Lights, Thunderfist, Toki Time and/or Warlords: Crystals of Power. 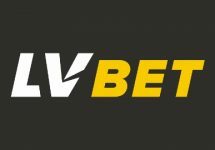 A total of 100 prizes will be randomly drawn on 13th February and winning players notified and accounts credited by 17:00 CET on the same day. Prizes range from €25 – €500 in bonus cash and from 10 – 50 Free Spins. Bonus prizes need to be wagered 30x and winnings from Free Spins 35x within five days. LVbet Bonus Terms and Conditions apply. Shaolin Tournament – take part in this “spin count” race by playing on the selected games with minimum €0.10 per spin over the 2-week race period. Each week 1,000 Free Spins will be shared by the TOP20 spinners. Week 1 is running from 27th January to 2nd February 2017 and Week 2 from 3rd to 9th February 2017. Eligible games are: High School Manga, Katana, Koi Princess, Lights, Thunderfist, Toki Time and/or Warlords: Crystals of Power. The TOP20 spinners will receive between 25 – 200 Free Spins, credited the following day by 17:00 CET. 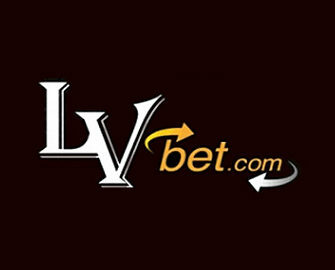 All winnings from the Free Spins carry a 35x wagering requirement. 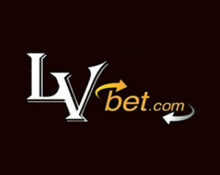 LVbet Bonus Terms and Conditions apply. Launched in 2016, the casino is operated by Fairload Ltd. under a MGA Malta license. They offer Casino and Sports Betting on desktop, mobile and table with games supplied by Netent, BallyWulf, Merkur, Microgaming, Thunderkick, Greentube/Novomatic and Wazdan, however, no LIVE Casino. Only Euro is offered as currency but a good range of payments methods such as Visa, MasterCard, Instant Banking, Neteller, PaymentIcon, Skrill and Bank Transfer is available.